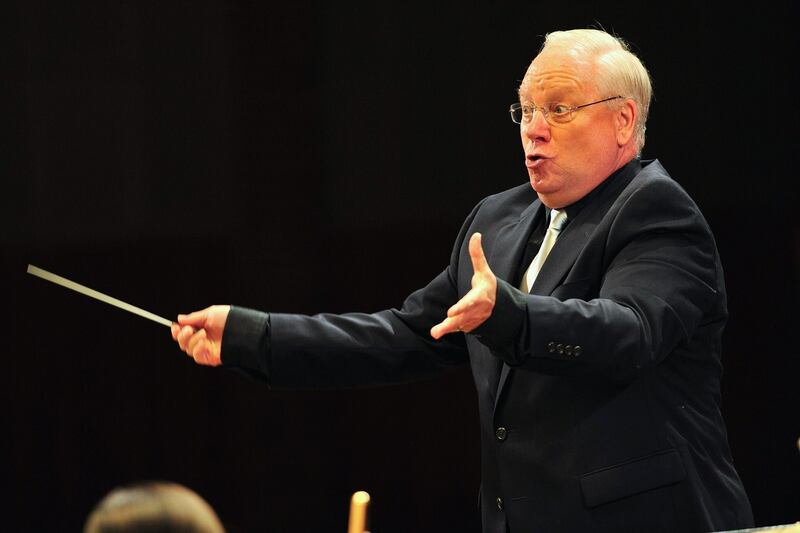 The fanfare was a request from Eugene Corporon (to whom the piece is dedicated), an instructor at Michigan State University who was seeking a piece with the full instrumentation of a wind band. The beginning is characterized by a distinctly abrupt sound, meant to grab the audience’s attention. The piece starts out with an ascending dissonant scale. The trumpets then play a fast monotone of sixteenth notes, followed by a slower ascending three note pattern, which repeats several times. Finally, the horns enter with a sweet and majestic melody that sounds like the music used commonly in movies as the “love amidst a war theme” its sweet and majestic sound like the lovers being together against all odds, and the fast tempo, pounding drumbeat, frantic pulsing of flutes and clarinets, and the fanfare note patterns of the melody make the feeling of a war going on in the background. Once this melody runs its course, we go “back to the battle” and hear the trumpets fast tonguing. After this, all brass instruments play a syncopated monotone that ends in the final, sustained chord of the piece. Legend has it that word “Gavorkna” doesn’t mean anything, that it sounds “vaguely Russian, possibly with some manner of mythology thrown in for good measure”. 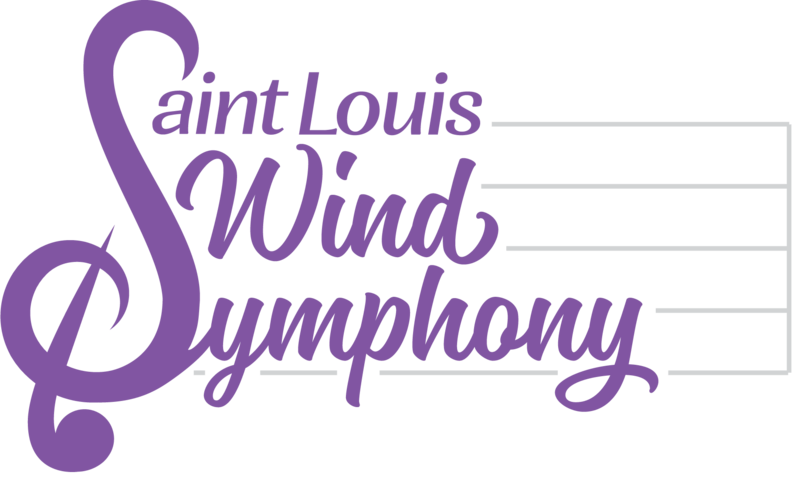 Regardless of the origins of the title, you can hear it LIVE with the Saint Louis Wind Symphony on SUNDAY, February 3rd at 2:00 pm at the Skip Viragh Center for the Performing Arts on the campus of Chaminade College Preparatory School. Come and support live and local wind ensemble!